The weight loss and weight management market is expected to reach $245.51 billion by 2022 from $175.94 billion in 2017, at a CAGR of 6.9%, according to a recent report issued by Reportlinker, an award-winning market research company. The increasing prevalence of lifestyle diseases, increasing number of bariatric surgeries, growing obesity, and the launch of new and advanced products are driving the growth of this market. On the other hand, market growth may be hindered due to the high cost of low-calorie diets and deceptive marketing practices. By equipment, the weight loss and weight management market is segmented into fitness equipment and surgical equipment. The fitness equipment segment is expected to hold the largest share of the market in 2017 and projected to register the highest CAGR during the forecast period. Growing accessibility to gyms and continuous technological development in equipment are the key factors driving the growth of this segment. Based on diet, the weight loss and weight management market is segmented into meals, beverages, and supplements. The beverages segment is expected to dominate this market, due to the growth of the obese population and increasing awareness about nutrition and healthy lifestyles. Based on service, the weight loss and weight management market is segmented into fitness centers, slimming centers, consulting services, and online weight loss programs. The online fitness centers segment is expected to account for the largest share due to increasing awareness about health and fitness among the population, which has resulted in a significant increase in the number of health clubs and gyms across the globe. The online weight programs segment is projected to register the highest growth during the forecast period, due to the popularity of online programs offered through Internet subscriptions. In 2017, North America is expected to account for the largest share of the market followed by Europe. However, Asia is expected to register the highest CAGR during the forecast period. The high growth in this segment is attributed to the increasing incidence of obesity and diabetes, sedentary lifestyles, rising disposable income, and increasing awareness about nutrition and healthy lifestyles. 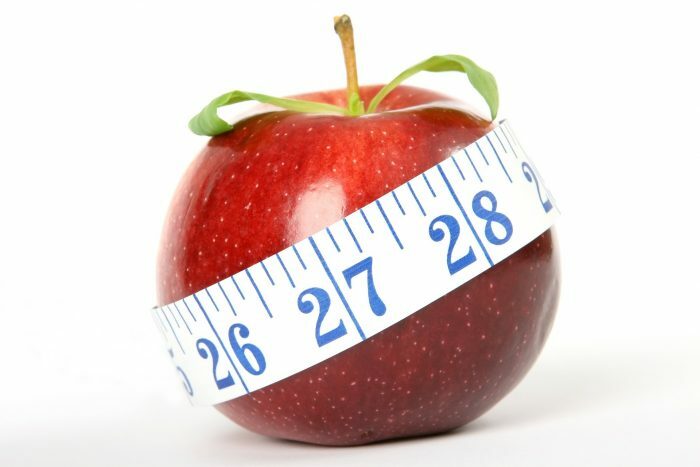 The report provides an overview of the weight loss and weight management market. It aims at estimating the market size and future growth potential of this market across different segments such as diet, equipment, service, and region. Furthermore, the report also includes an in-depth competitive analysis of the key players in the market along with their company profiles, recent developments, and key market strategies. The report will help market leaders, as well as new entrants in this market by providing them with the closest approximations of revenues for the overall weight loss and weight management market and its subsegments. It will help stakeholders to understand the competitive landscape better and gain insights to position their businesses and help companies make suitable go-to-market strategies. The report also helps stakeholders understand the pulse of the market and provide them with information regarding key market drivers and opportunities.